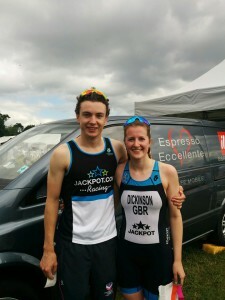 The Castle Series race at Cholmondeley saw wins from Jackpot athletes and some mighty fine racing! Hannah Drewett took the almighty win in the Olympic distance over two minutes ahead of second placed Cat Jameson and seven minutes ahead of third placed Emma Deary. Hannah stole was first out of the water, moved to second on the bike then stole the show on the run section. A glorious win! And we have another win at the same race (and another win in a bit!) 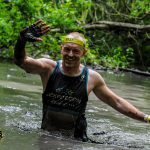 – Will Cowen took gold at the same race for the men! 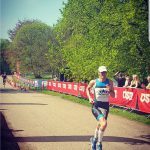 Will finished a full two and a half minutes ahead of second place – two wins in two consecutive weekends….I am reckoning the week training in Mallorca at Easter has done some good. Will finished in a cracking 2:04:26 – tremendous going Will! Jack Hall popped an overall 5th in the same race finishing in 2:10:30 – great racing Jack! And welcome to Jackpot Racing with your first (great!) race! And then! In the Super Sprint, Kathryn Dickinson came home with another win! WIN WIN WIN! Kathryn finished over a minute ahead of second place over the 400m swim, 22k bike and 4k run course. Just superb racing! Happy – Will and Kathryn – a win and a win! 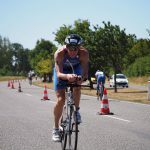 Over to la bella France and Chateauroux for the ETU Sprint Triathlon European Championships. 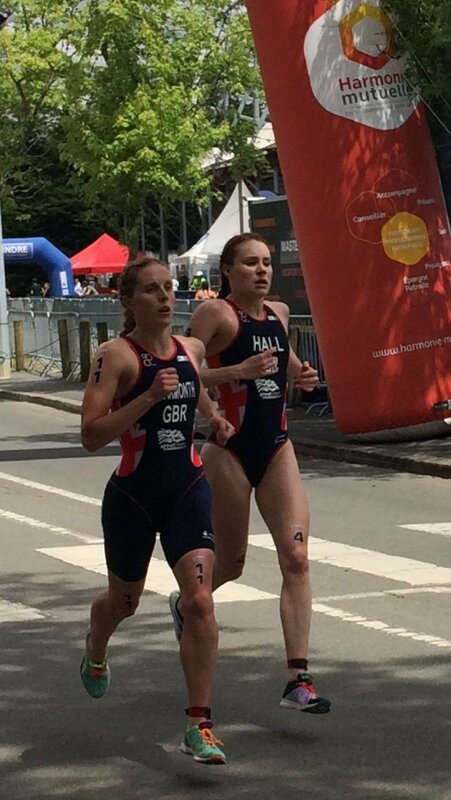 Jess Learmonth was out in action again just two weeks after the ITU race in Leeds – racing tooth and nail against Lucy Hall, Jess finished in a brilliant second place, just one second behind Lucy in 57:49 – proper racing! Heather Sellars placed 9th in a fast 59:10 (awesome run!) – the figures show just how close this competition is! Jess Learmonth and Lucy Hall fighting it out tooth and nail! 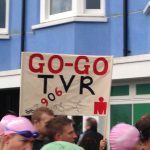 In the men’s race, Aaron Harris finished in a colossal 13th position, 59 seconds behind the race leader in 52:58 and David Bishop in 18th position in 53:31 – ridiculously fast swims + bikes + runs. The type of swims and bikes and runs I dream of. Wonderful. And a massive well done from your counterparts here at Jackpot HQ.